The first TerryWhite Chemmart State Network Meeting kicked off in Perth with attendance from pharmacy owners, staff and representatives from Symbion and EBOS. 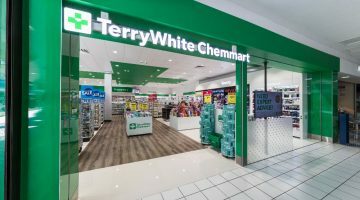 More than 600 TerryWhite Chemmart owners and staff around the country have been told of the group’s plan to launch a new marketing campaign and a series of “significant” partnership programs to boost local pharmacy growth. 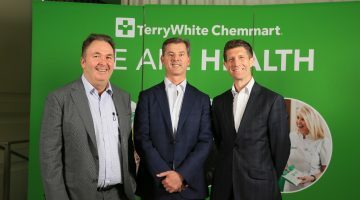 Speaking at the company’s annual State Network Meetings in Perth, Adelaide, Melbourne, Sydney, Hobart and Brisbane, TerryWhite Chemmart CEO Anthony White said that the next 12 months will see significant growth for the group. 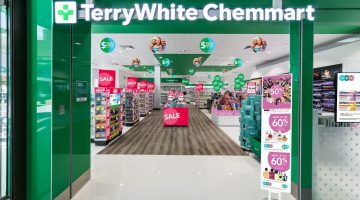 “Our new brand campaign will be launched to the public this month and will differentiate TerryWhite Chemmart as the market leader for quality service, customer care and great value, as well as emphasising the important chemistry between our pharmacists and their customers. EBOS Group Chief Executive Officer, John Cullity told members at the meetings that EBOS would support and accelerate the execution of TeryWhite Chemmart’s growth and development strategies. 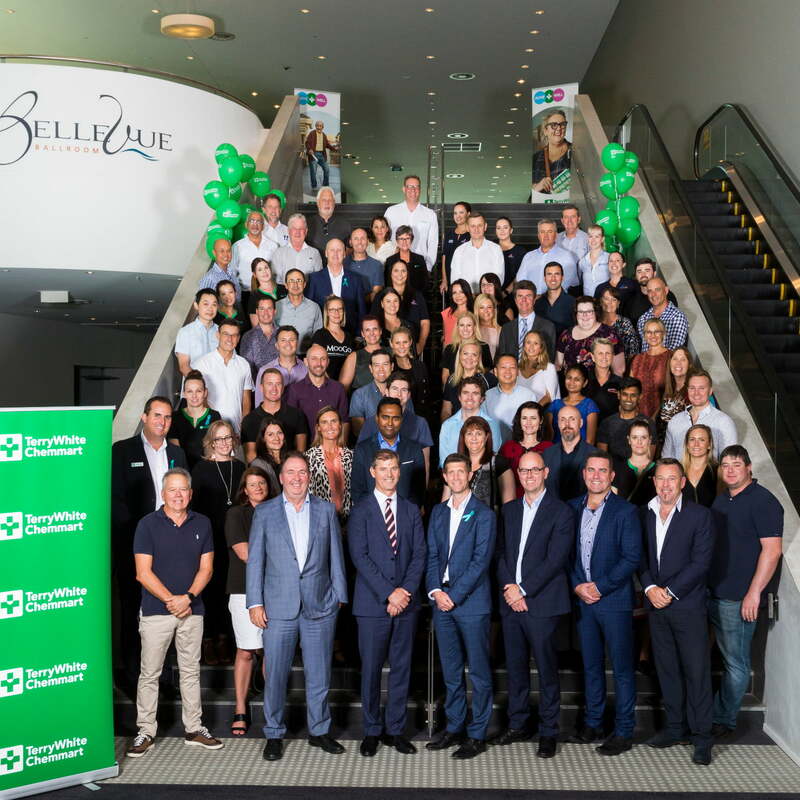 “TerryWhite Chemmart has a leading health position in Australian pharmacy and we intend to further differentiate on this position,” Mr Cullity said. “We are committed to increasing our spend on above the line marketing to drive awareness and customer traffic into individual pharmacies to grow the network and improve systems including a new integrated ordering system,” he said. A stronger focus on TerryWhite Chemmart Private label products to highlight value for money.